Cognac Pen is combining the world of Italian elegance with the French sophistication. 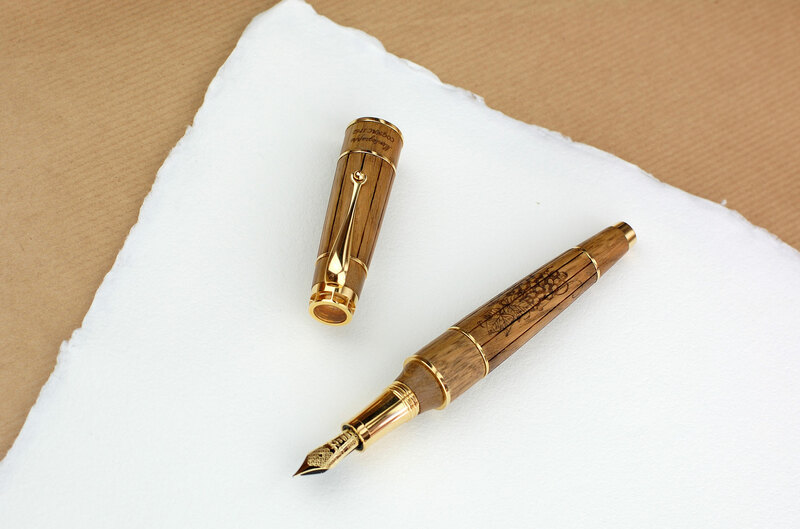 This unique pen has been created by the famous Italian manufacture Montegrappa, and it contains the oldest cognac in the world. 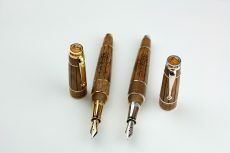 The Cognac Pen is a unique collector’s item. 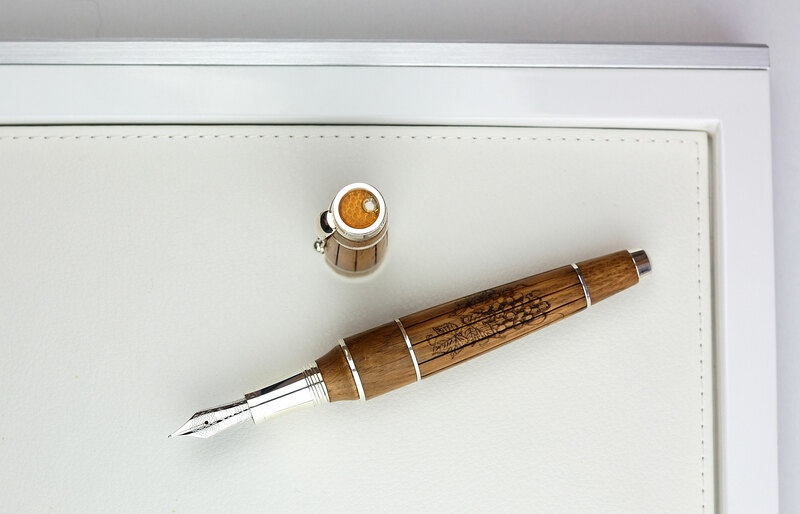 The pen has been created by the famous Italian manufacture Montegrappa, and it contains the oldest cognac in the world, provided by a Polish company, Wealth Solutions. 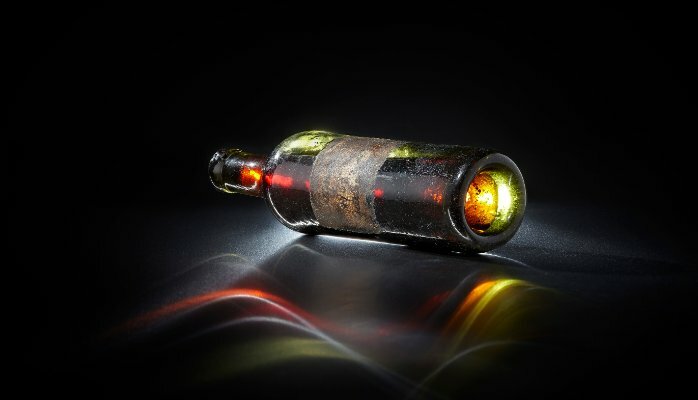 The liquor enclosed in a capsule is from 1762 and has been officially entered into the Guinness Book of Records. French finesse and Italian craftsmanship tradition have merged to create this true masterpiece. Body: Oak wood, sterling silver or gold in the version for men, and sterling silver in the version for women. Nib: Sterling silver or gold in the version for men, and sterling silver in the version for women. 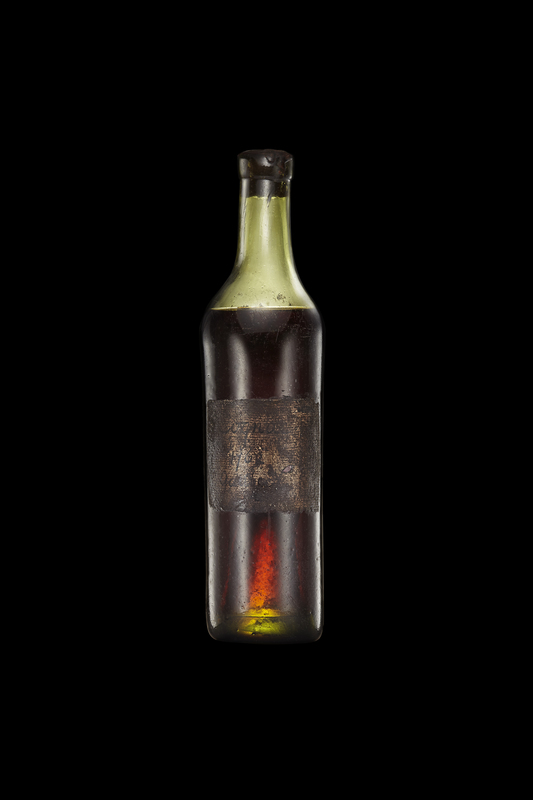 Characteristics: Capsule with the Gautier 1762 cognac – entered into the Guinness Book of Records as the oldest cognac ever to be sold at an auction – placed at the top of the ferrule. 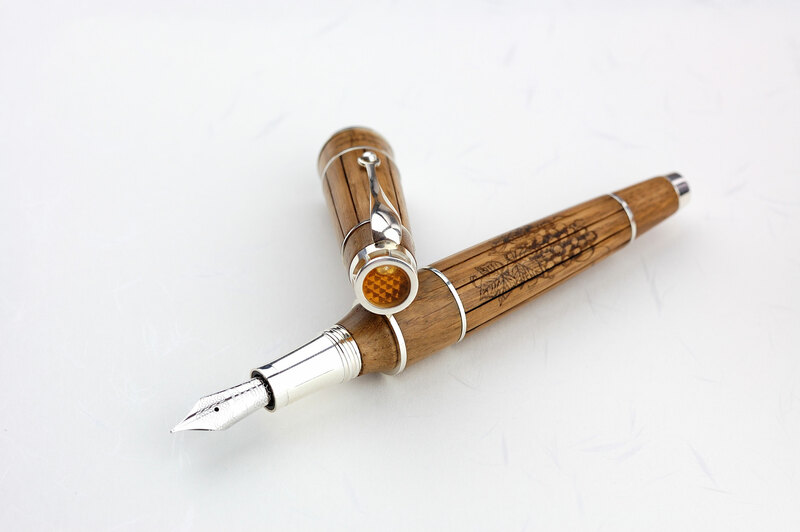 The body and the ferrule of the Cognac Pen have been manufactured from oak wood. According to the French law, no liquor may be called cognac if it has not aged for at least two years in oak cask near Cognac. 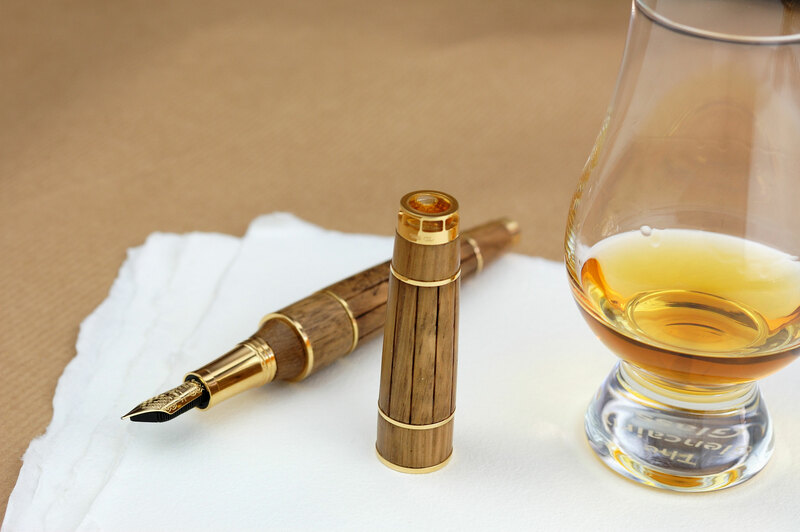 The Cognac Pen is a reference to this unusual tradition and requirement. Decorative elements with grapevine motifs on the body of this exquisite pen are another reference to noble French liquors. 1762 marks the unveiling of the famous di Trevi fountain in Rome, Catherine the Great becoming the emperor of Russia, and Jean-Jacques Rousseau’s publication of his Social Contract. 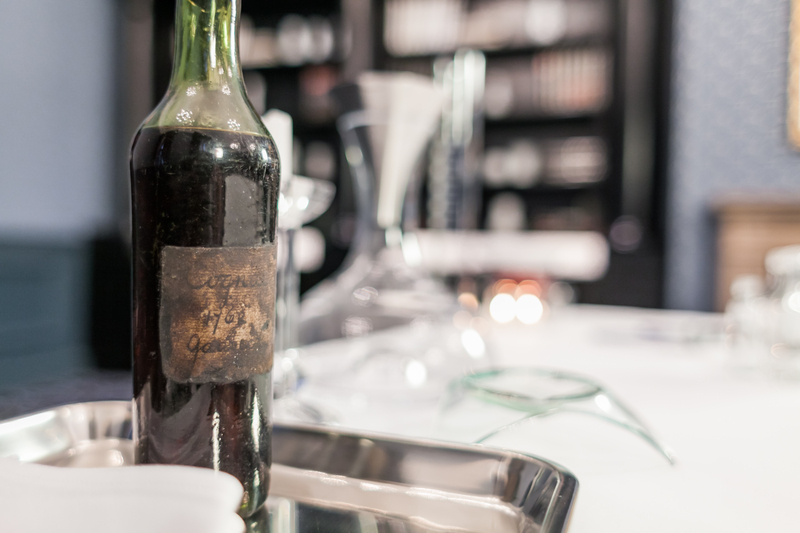 At that time, the grapes used for the production of the liquor hidden inside the Cognac Pen were born. The liquor is an item that belongs to Wealth Solutions’ collection and was purchased by the company in 2014 during an auction of rare wines and liquors organized by Bonhams Fine Art Auctioneers & Valuers in NYC. 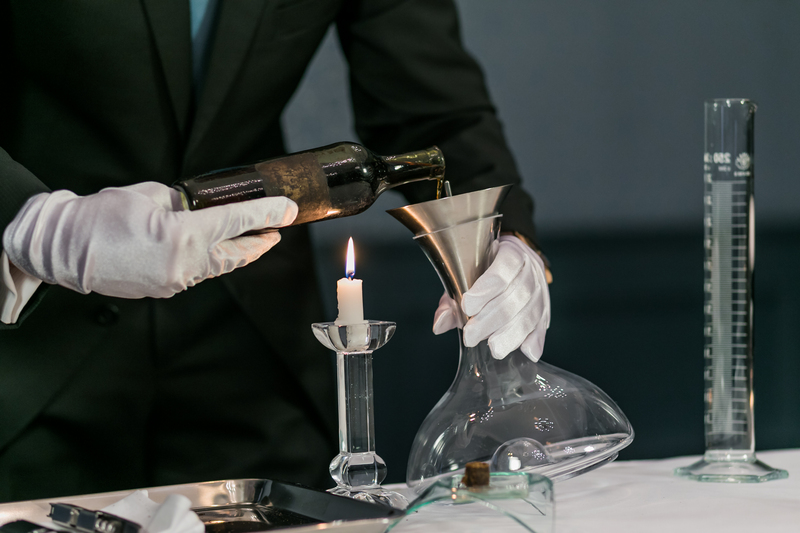 The Gautier cognac bottle dating back to 1762 was, during the event, granted the title of the oldest cognac sold at a public auction to-date. 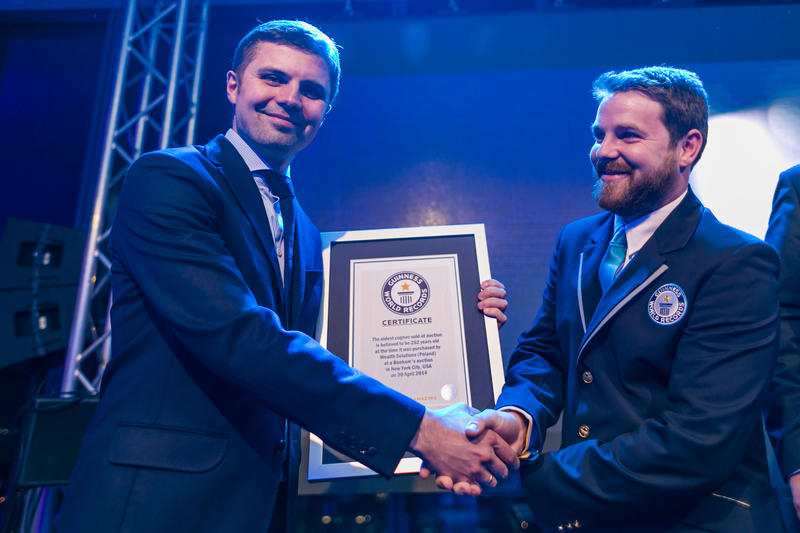 This fact has also been confirmed by an official entry in the Guinness Book of Records. Now this exceptional beverage is available to fans of unique items and has become an integral part of the Cognac Pen. The beginnings of the company date as far back as 1912, when Manifattura pennini d’oro e penne stilografiche in Bassano del Grappa is founded, a factory of golden nibs and fountain pens. This place has been selected on purpose, because the facility has been located in the Vicenza province, one of the oldest and most famous regions in the world of jewellers. The home town was also the site of the company’s first shop and to this day the enterprise emphasises its ties to the town which have lasted for over a hundred years. 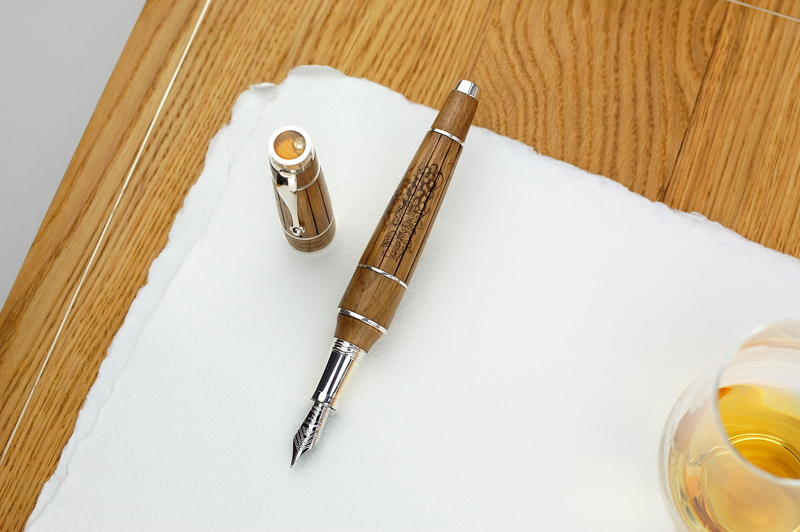 Over the years, Montegrappa has expanded its portfolio and presently, next to meticulously crafted and renowned worldwide pens, one can find in their offer also watches, cufflinks, and other luxurious items. All the items manufactured in this company exhibit Italian taste and genius loci of the extraordinary and picturesque region where they are born.